Avoid unncessary injury by identifying dangerous plants. As nice as the many pretty flowers you see on the trail may be, you should always resist your urge to pick them and take them back with you. Leaving plants as you found them is an essential part of leaving no trace. That being said, it would be nearly impossible to venture into the woods without touching plants at all – accidental or otherwise. 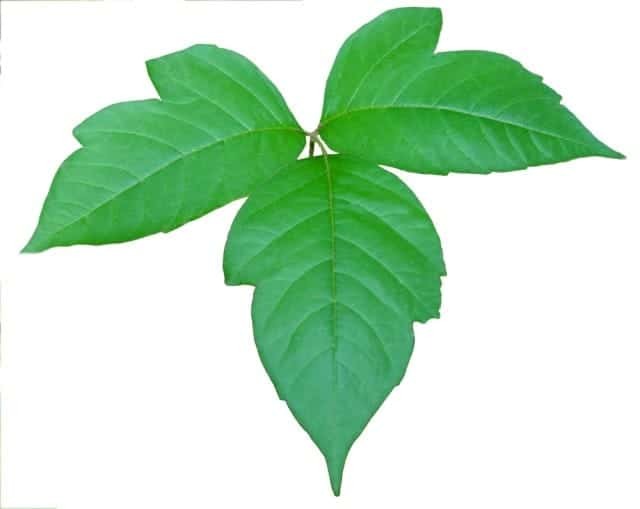 Some plants, such as poison ivy, contain oils that when rubbed onto one’s skin can cause an intensely itchy or painful reaction depending on the severity of the allergic reaction. Identify poisonous plants. Before you go hiking, learn about the poisonous plants on your favorite hiking spots. A popular maxim for avoiding poison ivy and poison oak is, “leaves of three, let it be,” meaning the plant has three leaves on a single stem. Their poisonous oil, called Urushiol, gives these plants a waxy appearance. If you know an area you enjoy hiking is prone to poison oak overgrowth in the summer, wear long sleeved clothing. The stinging variety. Cacti have a distinctive shape that is fairly obvious to avoid. However, you may be less familiar with plants such as stinging nettle. Like poison ivy, these plants can cause an itching sensation. Fortunately, the effects wear off after a few hours but can last for a day. Use calamine lotion or baking soda to neutralize the effect of the chemicals from the plant. First Aid. 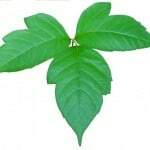 The volatile compounds that give poison ivy its itchy properties are typically oil-based and easily transferable from the point of initial contact. This fact is often forgotten, and people have been known to rub their eyes accidentally after handling poison ivy. Needless to say, these people were not in an enviable position. To prevent this from happening, quickly wash the area with warm water and soap. The longer you wait to this, the more ingrained in your skin the oil becomes. Itching can be relieved with the application of calamine lotion. Not so edible. Every now and again you might run into some wild berries on the trail. Even if you are 100% certain you’ve found a blackberry bush, you shouldn’t pop a few in your mouth. Forests and wilderness areas are like nature’s grocery store, and many animals might depend on this bush for sustenance. You probably would not appreciate it if a bear wandered into your local supermarket and started chomping down on the “free food”. An even worse situation, however, would be if the berry you found was not, in fact, a blackberry but some poisonous variety. Allergies. Spring hiking is a beautiful time of the year when the flowers and trees are in bloom. For some, that unfortunately means pollen is in the air. A lucky few are blessed with superhuman immunity to these allergic reactions and others are only mildly irritated. Everyone else should always be sure to carry an ample supply of an antihistamine in their first-aid kit (one of the 10 Essentials). Whenever hiking in new areas, this is especially true since different plants can cause different allergic reactions. You never know if one of these new species might cause your throat and eyes to swell up. As always, be sure to consult a physician or get immediate care if you are unsure about a plant or any physical reaction to a leaf.